Just because you got in an accident with an unlicensed driver doesn’t mean it’s their fault. If you rear end the other driver, it’s still your fault. Typically, unlicensed drivers are involved in 5% of fatal crashes while unlicensed motorcyclists are involved in 30% of fatal crashes. It is important to keep an eye out on the road for motorcyclists. Around 70% of unlicensed motorists who have either had their license suspended or never had a license driver regularly and have a higher chance at being involved in an accident than licensed drivers. Let’s go over who is liable when an accident involves a driver without a license. Driver without a license is against the law and negligence will apply. An unlicensed driver is not going to be at fault just because they are driving without a license. Anytime you rear-end an unlicensed driver you will still have to pay the damages to repair their vehicle and if there is a claim for injuries suffered in the crash. Now let’s discuss who pays the property damage by an unlicensed driver. An unlicensed drivers insurance company is unlikely to be willing to pay liability for property damage. Insurance companies provide no obligation to insure you if you are unlicensed or have a suspended license. The unlicensed driver will have to pay the liability out of their own pocket. Many uninsured drivers will be unable to pay for the damages which means there’s a chance you won’t be able to recover any money at all. But if you have comprehensive on your policy it should cover damages to your vehicle. Your insurance company will likely pay out the damages right away and then seek to recover the amount from the unlicensed driver. Comprehensive third party insurance is the only insurance that will pay out damages despite the at fault driver being unlicensed or driving with a suspended license. 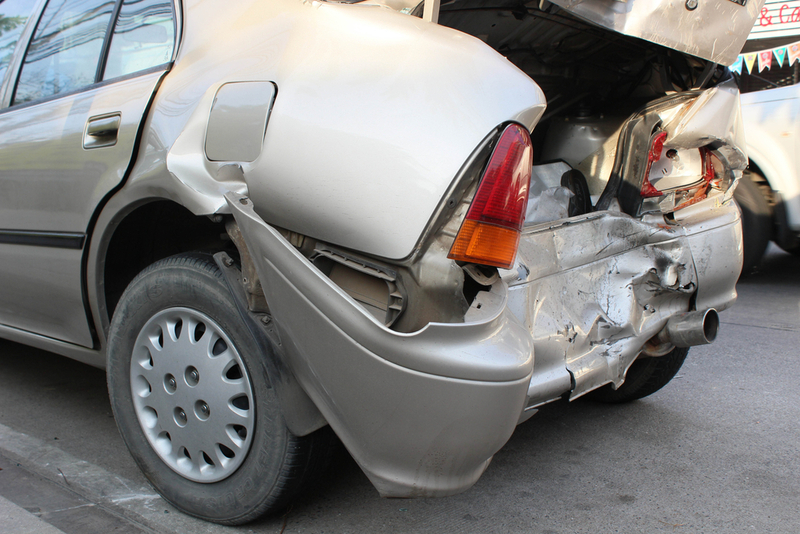 This type of insurance covers any injury compensation which the at-fault driver would be liable for.